Weighted rawhide mallets made by Garland Manufacturing Co., manufacturers of fine mallets since 1866. 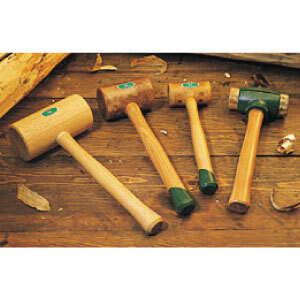 This is a great choice for a hammer style mallet. 40 oz. 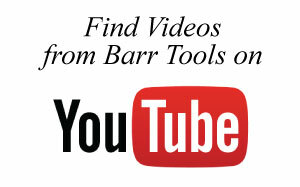 is recommended for timber framers, 20 oz. for furniture and cabinetry work. Split head mallets, our heaviest hammer style mallet, have replaceable rawhide faces. 44 oz. Garland’s wood mallets, for the budget-minded wood worker, are available in 22 oz. and 27 oz. sizes.